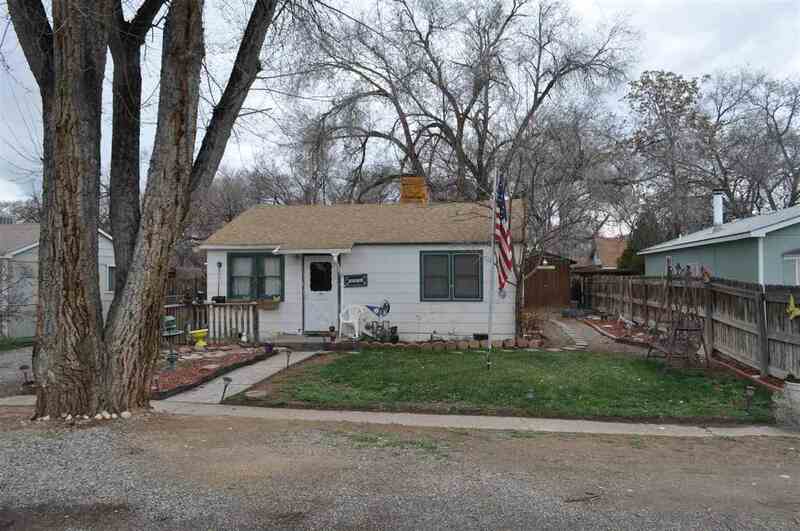 Cute home on an irrigated lot in a quiet neighborhood. Open floor plan helps square footage live larger. Newer: interior paint, roof, hot water heater and evaporative cooler.